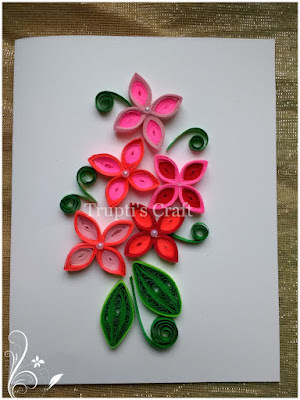 Today is the first day of well planned 💯 days of Paper Quilling Challenge. 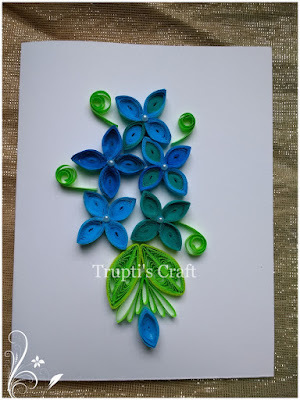 Today's topic is 'Hydrangea Flowers'. 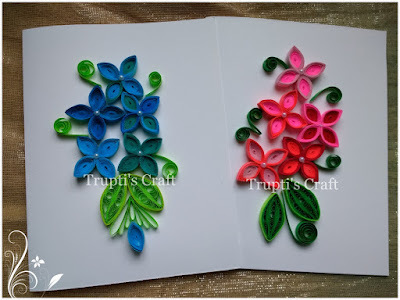 Here is my try of making these flowers.